TIME is running out for Gladstone's primary producers to work out the "best" biosecurity plan for their property by October 1. Changes to the Biosecurity Act came into effect in July last year, which means producers must now create their own plan, rather than adopt a government-advised strategy. 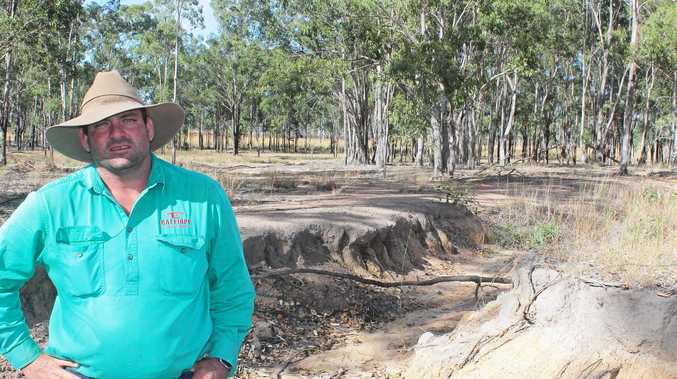 But fourth-generation grazier of Calliope Station, Will Wilson claims producers are finding it hard to understand the requirements of the rollout as a result of industry self-regulation. He believes the number of stakeholders involved adds to the confusion. "It's difficult to understand everyone's point of view all boxed up into one big lump that people are trying to swallow at the moment," he said. AgForce Central Regional manager Sharon Howard agreed. "The LPA (Livestock Producers Assurance) requirement and the speed at which it was delivered has caused a lot of angst in the rural industry," she said. The first step for landholders is to understand the requirements of the new act, where producers are obligated to take "reasonable and practical steps" to reduce biosecurity risks and "harmful effects". Biosecurity risks include pests, disease and contaminants, while biosecurity events may have significant negative impacts on "human health, social amenity, the economy, or the environment". Ms Howard said the "difficult thing" about instigating a biosecurity plan was the requirements were "very individual" depending on what producers grew or bred. 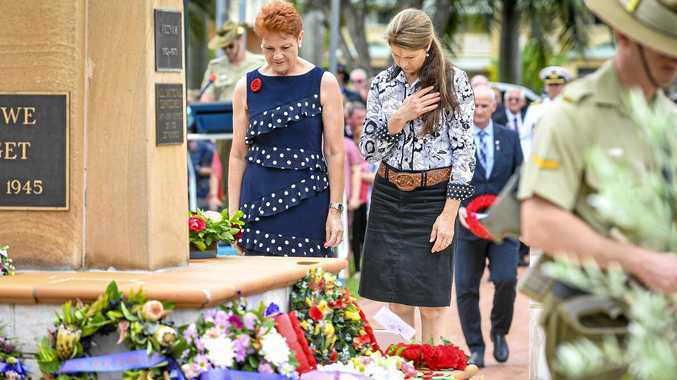 "People need to, without any rules and regulations, they need to look at their property and work out what risks their property is facing from a biosecurity perspective and address that," she said. "At this point, people have been left to their own devices." But Mr Wilson said there was "some light" in the transition towards becoming a self-regulated industry. "Having a biosecurity plan will give more legal power to landholders, while preventing resource companies from conducting projects (building pipeline, digging for gold) on private land." There is also concern from AgForce that the rural industry is becoming over-regulated. "The only reason we're over-regulated is because we want to be represented...we want to present our product in a manner that suits the industry," Mr Wilson said. "The breakdown between the consumer and the producer is so vast... that the industry has decided that regulation is the only way to give (consumers) surety. That's where things need to change."